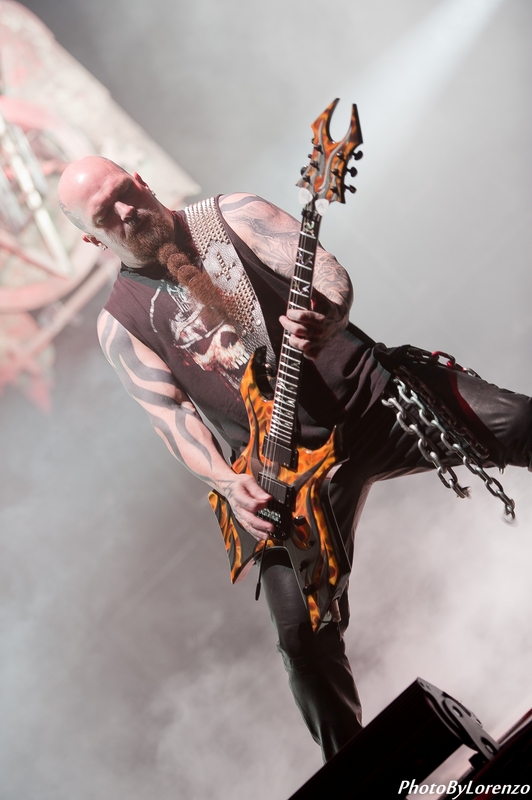 King has made special appearances with acts such as Pantera, Marilyn Manson, Ice-T, Megadeth, and has laid down guitar solos for Beastie Boys’ “No Sleep till Brooklyn” and “Fight For Right (To Party)” as well as appeared in those videos. For more pictures of this event go to my Flickr Photostream. Next Next post: As the Arab States Revolt, does anyone remember Osama?